From july to august (« high season ») : The reception is open daily from 9.00am till 8.00pm. In July and August, the bar-brasserie is open daily, from 7:30am to 2.00pm and from 5.00pm to 10.30pm and is a great place to meet friends and relax. 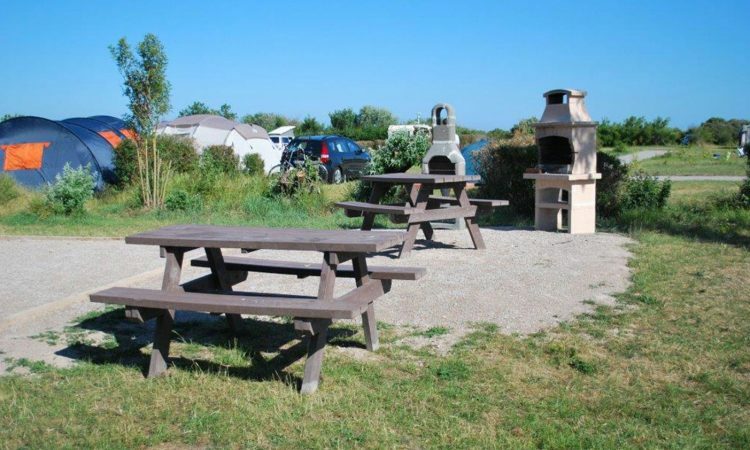 At « La Licorne » campsite you can eat at the bar-brasserie or also order breads and pastries (baked on the premises). Children and adults too, can purchase sweets and ice cream. 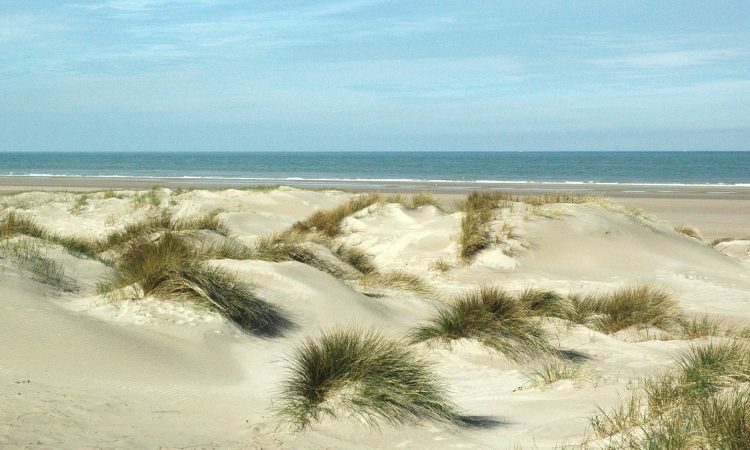 « La Licorne » is also a direct access to the beach… where everyone will appreciate the joys of fine sand and swimming. For customers only and, Of course, nothing can ever replace the vigilance and attention of mom and dad. 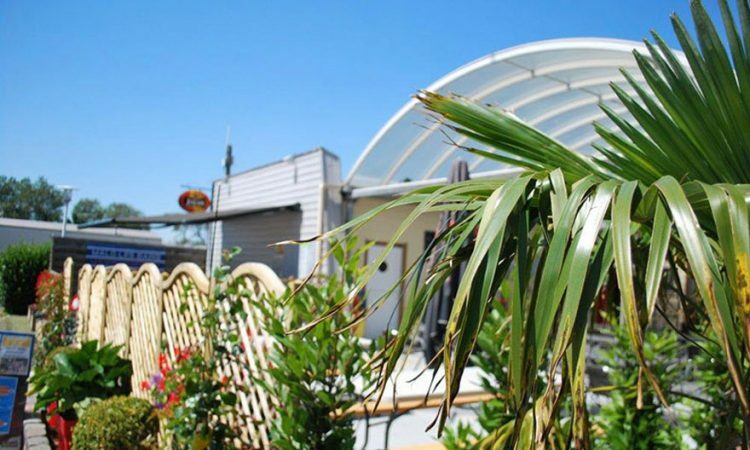 Accessible from 8:00 am till 8:00 pm , a laundry space is at your disposal with washing machines, clothes dryers… Tokens are being sold at the reception(in opening hours). Not including in the price , you can surf comfortably from your place through our wireless network. From the OSMOZIS Company home page, via the link Credit cards or via the tag “Buy on-line” Select a package according to the desired period of your connection. With your login, you can connect you on two devices, but not simultaneously. * Only without booking and tourist tax ! Warning : Defined area, limited number of pitches! 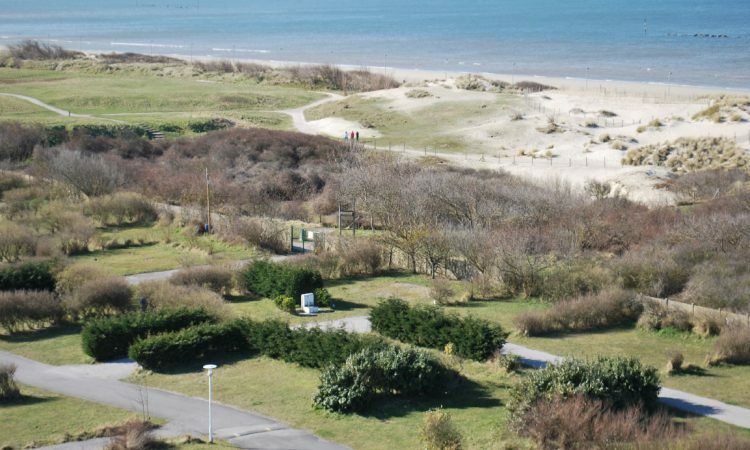 During your stay, you will be able to discover Dunkirk, a leisure city with many entertainments, but also a memorial site. Dunkirk (Mai and June 1940) witnessed the greatest undertaking of soldiers evacuation in the whole military history. It’s code name : Operation Dynamo.